Valentine’s Day is only heartbeats away! And whether you are head-over-heels with the romance of it all or spurn it as simply another “Hallmark holiday,” we see it as a calendar-marked inspiration to pause the routine and enjoy some special moments with someone you love. This Valentine’s Weekend, ditch the waiting, the lines, the crowds … and dine differently. Treat each other to a fabulous, chef-prepared private dinner for two in the comfort of your own home. 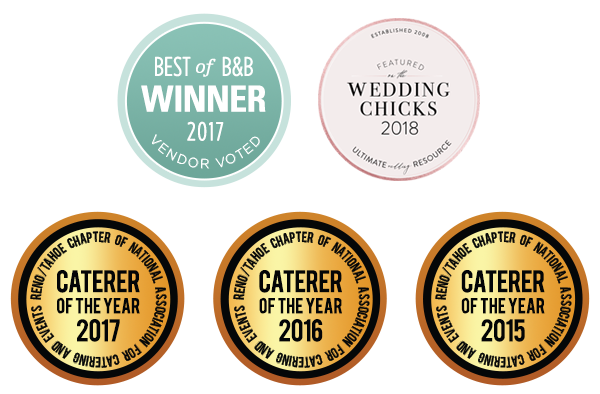 Get Blend’s Chef-to-Table Valentine’s Day meal delivery! 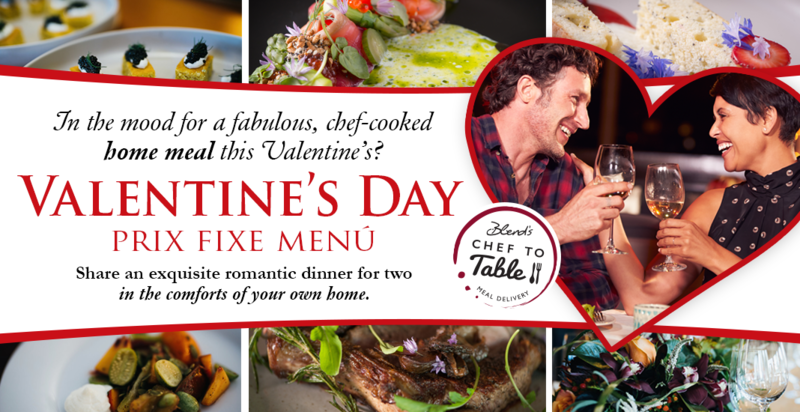 Click here to order the loveliest pre fixe Valentine’s Day dinner in Reno, made fresh from the heart with the finest ingredients just for you by Chefs Josh & Whitney Deri. ORDER NOW to bring your romantic evening all the way home!